Given the tendency for Stokvels to be medium to long-term organisations, maybe an ETF centered portfolio would be best, with some value equities thrown in the periphery (in what is termed a Core-Satellite strategy by asset managers). 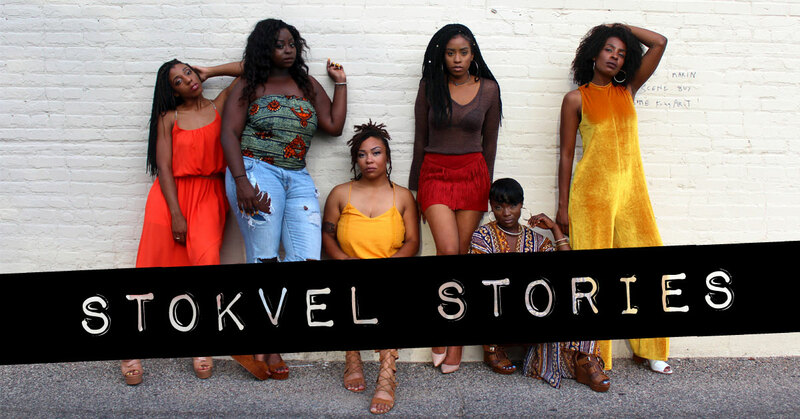 In the second installment of our Stokvel series, we chatted to investment Stokvel group, PH Umcebo, on their investment journey and how they have organised and structured their apporach to the markets. Check out just what they had to say. Please give a quick summary of your group, when it was established (why it was established as well)? Our group PH Umcebo was formed in 2015 during our investment education program at Palengo Holdings. We wanted to put into practice what we had learnt about investing and because we had the same vision, we decided to do it together. How easy was it to decide that equity investment was your way forward? Easy, as we had all the information we needed about equity investing, this made us interested in this space and we agreed this would be the most viable way for us to start building wealth. 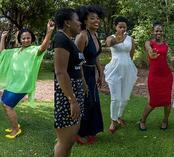 Why your group opted for an investment Stokvel? Firstly the investment risk is jointly shared. Also it is easier for us to acquire “big” or expensive shares without feeling it too much individually because we pull funds together to make up a reasonable lumpsum, which would've been a challenge alone. The Stokvel format also help us to be consistent and accountable in our investing. What is the impact you are hoping to make as the group? A better understanding of our investments and being actively involved, instead of leaving this in someone's hands. We are hoping to secure enough investments that will create great returns for us individually and collectively. What is the group strategy when it comes to investing, what are the group’s favourite stocks? Our strategy is to invest long term in stocks with stable and high capital gains. We research stocks we interested in (using tools we have learnt like looking at a company PE ratio), each stock is put up for discussion and we choose those all in agreement with. Favourite stocks at the moment are Naspers, AbInbev and Capitec. Is there a social side to the group (is it fun, or is there a formal approach to it)? We all know each other well and are in the same social circles, so we found no need to add the social side to this group. So our approach is formal. Whether you're part of a growing corporate organisation, or a member of an ambitious semi-formal collective, it's a good idea to take control of its objective financial longevity. Partnerships A business structure in which the persons (two or more) in the organisation share in the profits and losses of the business. Read more. Listed and unlisted companies A company that is either listed on a stock exchange, or not (with varying share distribution practices). Find out more.